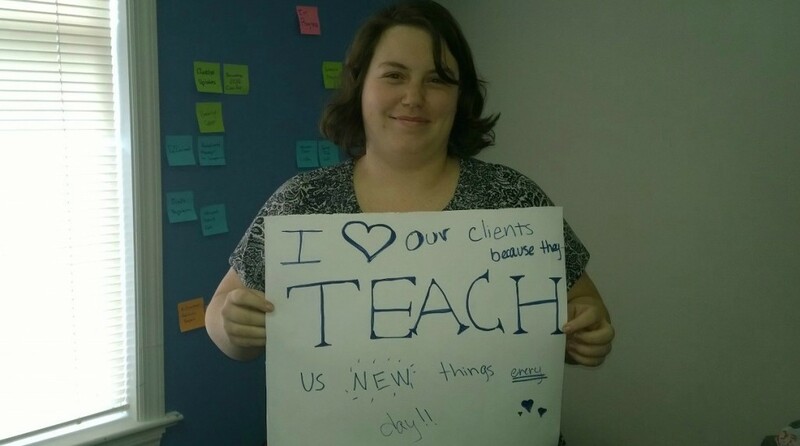 With Valentine's Day fast approaching, we went around to some of our employees and asked them to write what they love about EZMarketing's clients. 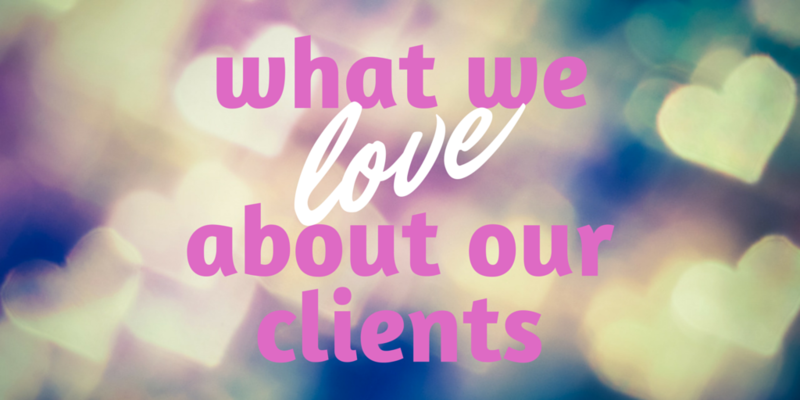 Here are just a few of the many things we love about the businesses we work with! 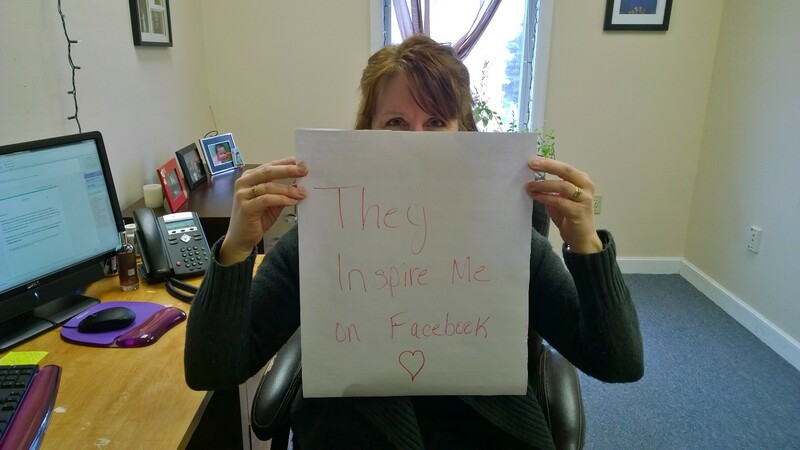 Sue Worthing, our social media specialist: "They inspire me on Facebook <3"
Programmer Sarah Kyler: "I love our clients because they teach us new things every day!!" 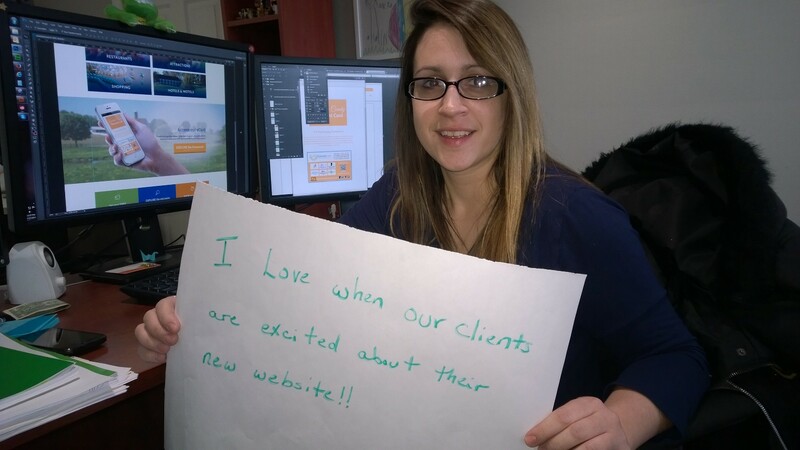 Marie Sonder, developer and web designer: "I love when our clients are excited about their new website!" 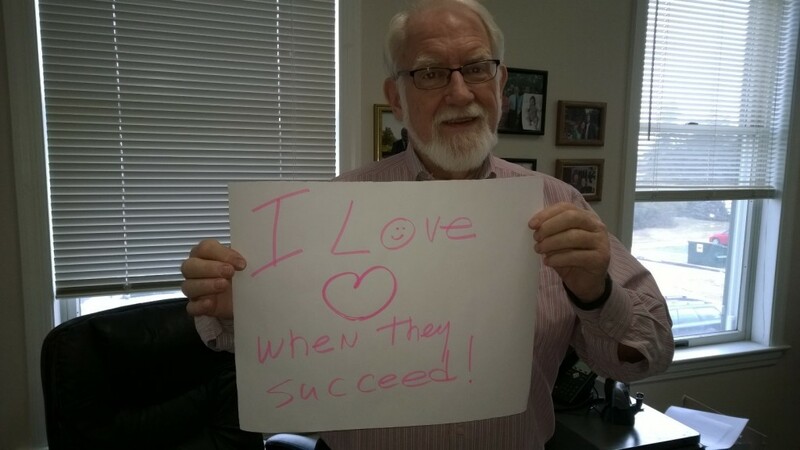 Rich Crockett, EZMarketing's marketing manager: "I love when they succeed!" 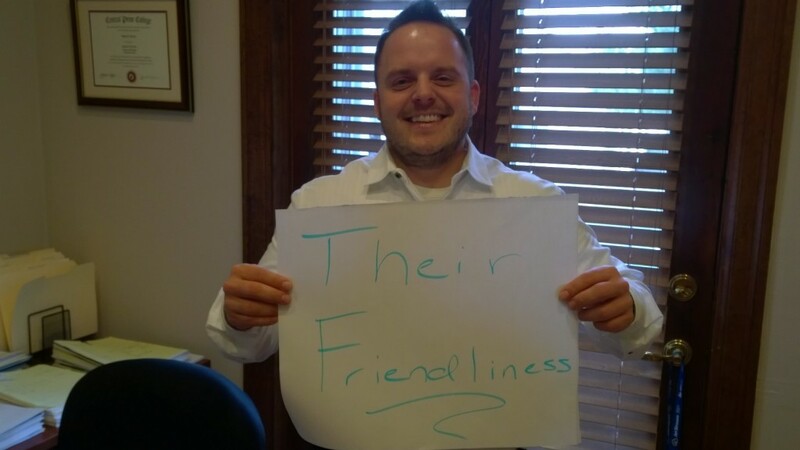 One of our skilled consultants, Dave Barnes: "Their friendliness!" Jessica Bliss, front desk coordinator. "The different personalities. Every day brings new experiences and new relationships. 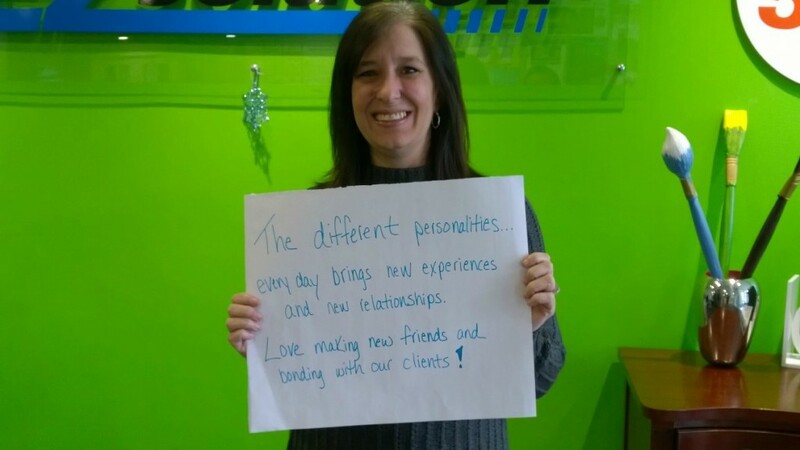 Love making new friends and bonding with our clients!" 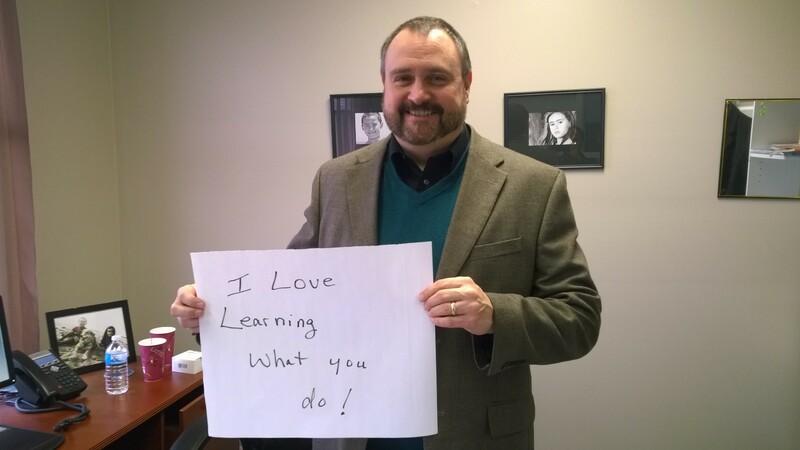 Chris DeMeo, VP of marketing and sales: "I love learning what you do!" 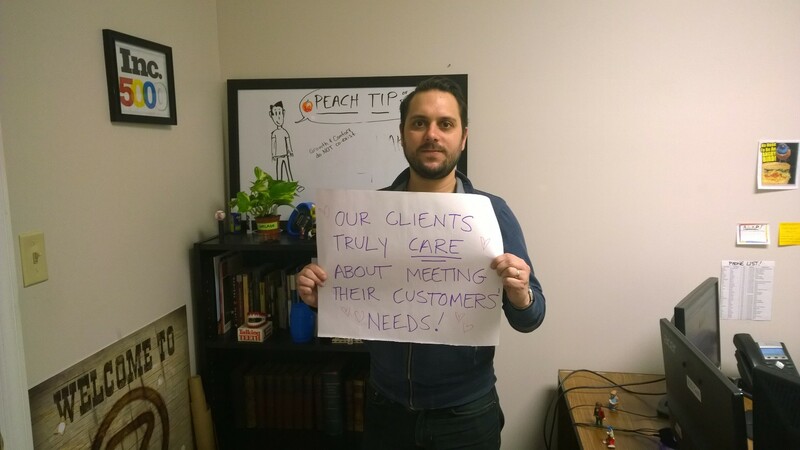 EZMarketing's content strategist, Brandon Peach: "Our clients truly care about meeting their customers' needs!" 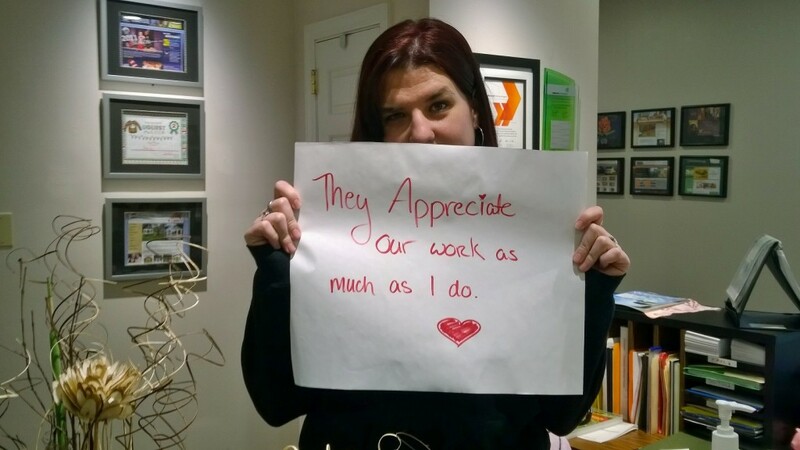 Stacey Snovel, happiness coordinator: "They appreciate our work as much as I do. <3"